Executive assistants are natural-born leaders. They are the trusted confidant of their executive and are notably the most versatile role in the office. Executive assistants are productivity Picassos, painting fluid implementation on what was previously a white canvas, and always, with little direction. They cope with anything thrown at them, consistently with composure. Ultimately, they lay the brick for the foundation of many components of the business in which they serve. They are a perfect candidate as a member of the leadership team, because they already know the ins-and-outs of the business and are expert decision makers. Long ago was the time when EAs were just merely gate-keepers. EAs have broken into a dynamic role, helping guide functionality of the business. So what’s the next step? We’ve gathered information from Bonnie Low-Kramen, Founder of The Ultimate Assistant, and from “The Role of Executive Assistants as Managers and Leaders”, by Melba J. Duncan, Founder & CEO, Duncan Leadership Institute, to give you five steps towards becoming a respected member of the leadership team. 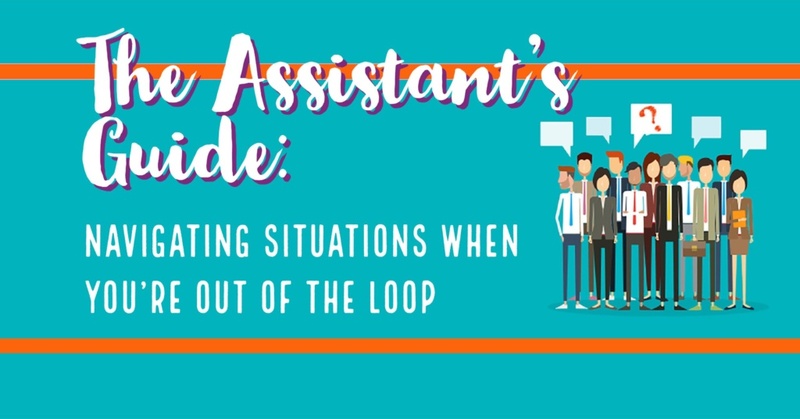 In order to become an indispensable asset, executive assistants must mold into more than just a gate-keeper. Their role has to be more versatile, more innovative, and more managerial. To be indispensable, an EA must be a respected member of the leadership team. 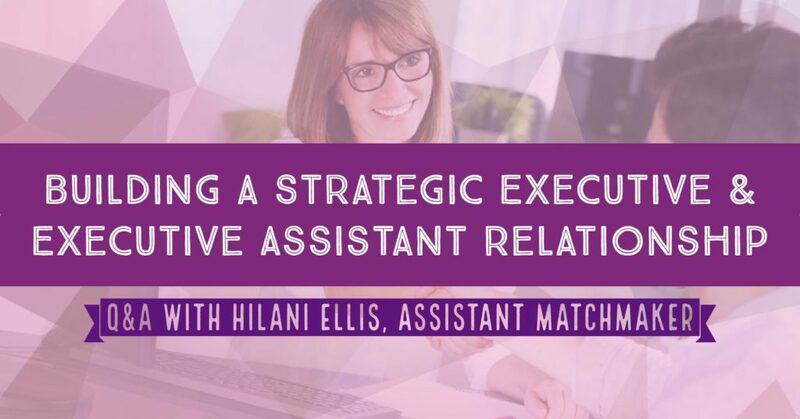 The most exciting part is, most executive assistants are already there. So how does an EA take the plunge into leadership? The key is to never stop learning. EAs must continuously educate themselves on innovative approaches to their role, new technology and different ways to superintend complicated situations. They must tackle new challenges without breaking a sweat, always keeping their head held high. Breaking into a leadership role isn’t easy, but with education and motivation, it can be the exciting next step of an EA’s career. The first step is to decide you want to take the plunge and to continuously keep an open mind. Becoming a respected member of the leadership team means fluid communication with your executive(s). You cannot just be working for them, you need to be working with them. Both parties need to understand how to effectively communicate with the other in a manner that is preferred by each party. 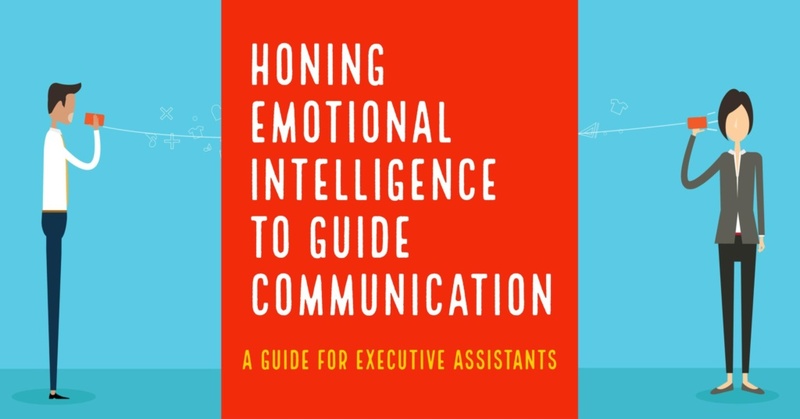 Taking the time to understand how your executive communicates, and vice versa, is the first step in establishing a respected and trusted relationship. It is your job to take on educational opportunities. Stay up-to-date with industry news, attend conferences and webinars, and constantly be absorbing new approaches towards implementation of skills. Whether you receive the support to do this from your executive, or if you need to tackle it on your own time with your own resources, it must be done in order to evolve within your role. Communicate new responsibilities you would like to take on with your executive. This isn’t where you ask for extra responsibility and then “learn on the job”. This is where you take skills you’ve built on and implement the knowledge you’ve gained. A leadership role means coordinating, project managing, implementing relationship management, and ultimately, taking on more responsibly within decision making. That continued education you’ve continued to capitalize on? This is where it comes into pay. Consider it the ROI of your efforts. As an EA, you are already an office leader. You understand the business inside and out. You possess cultural awareness, accuracy within your functionality, and process information like a machine. You can multi-task and juggle endless projects each day with the utmost organization. You understand human interactions and effective communication. Flex your leadership muscle. Speak up when it’s appropriate and when you can bring valuable insight to the table. In turn, it will make you more valuable and irreplaceable within your role. Asserting your capabilities will go a long way to proving your worth with your executive. While some EAs may feel uncomfortable speaking up, learning to express your thoughts and ideas in a professional setting will produce dividends for years to come. 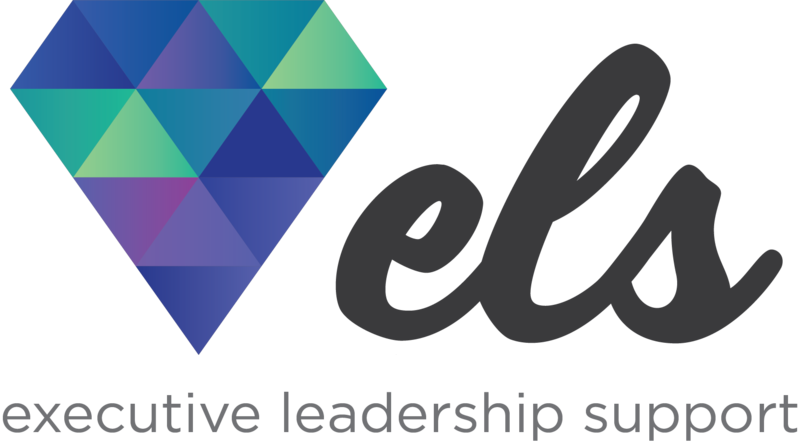 Want to read more on leadership within an executive assistant role? Check out Bonnie Low-Kramen’s blog: Lean into Leadership and Soar! To read the full article, “The Role of Executive Assistants as Managers and Leaders”, Submitted by Melba J. Duncan, Founder & CEO, Duncan Leadership Institute, click here.